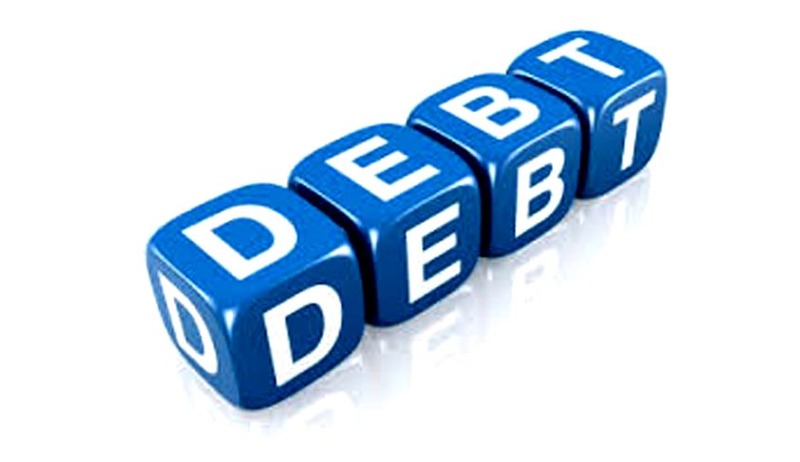 The Enforcement of Security Interest and Recovery of Debt Laws and Miscellaneous Provisions (Amendment) Bill, 2016 has been referred to a Joint Parliamentary Committee of both the Houses, under the Chairmanship of Shri Bhupender Yadav, M.P. for examination and presenting a Report to the Parliament. The Bill seeks to amend the Securitisation and Reconstruction of Financial Assets and Enforcement of Security Interest Act, 2002, the Recovery of Debts due to Banks and Financial Institutions Act, 1993, the Indian Stamps Act, 1899 and the Depositories Act, 1996 with the aim to improve ease of doing business and facilitate investment leading to higher economic growth and development. It has been decided by the Joint Committee to seek views and suggestions from various stakeholders and public at large on the provisions of the aforesaid Bill. All those desirous of submitted their views/suggestions to the Committee may send two copies of their written Memoranda/suggestions either in English or Hindi on the Bill to Joint Secretary (SL), Lok Sabha Secretariat, Room No. 336, Third Floor, Parliament House Annexe, New Delhi-110001 or Fax at 23092092 or e-mail at sudesh@sansad.nic.in by 22nd June, 2016. The Memoranda submitted to the Committee would form part of the records of the Committee and would be treated as strictly confidential and not circulated to anyone, as such an act would constitute a breach of privilege of the Committee.